Gina Monteleone, PA-C is an associate of Michigan institute of Urology, P.C. Gina has worked in private practice and hospital urology since 1999 and serves as MIU’s Physician Assistant at Beaumont Hospital-Troy. 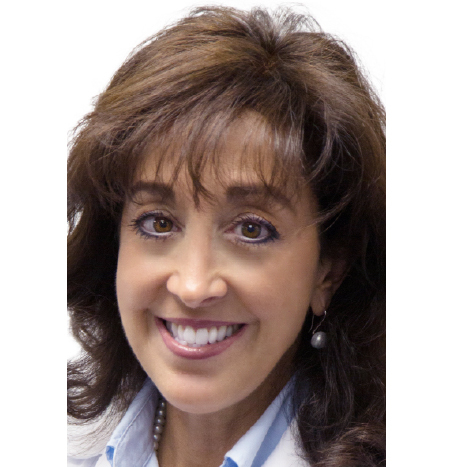 Gina earned her Bachelor of Science degree from Madonna University and her Master of Science degree in Physician Assistant studies from Wayne State University. Gina works closely with our attending urologists at Beaumont Hospital-Troy on all in patient issues and as first assistant in the operating room. When not working, Gina enjoys spending time with family and friends. She also devotes her time to a variety of charities.